The Jefferson County Town Hall will be held Friday, Feb. 22, at the Madras Performing Arts Center. U.S. Sen. Ron Wyden will hold town halls in Jefferson, Deschutes and Crook counties on Friday and Saturday, Feb. 22 and 23. 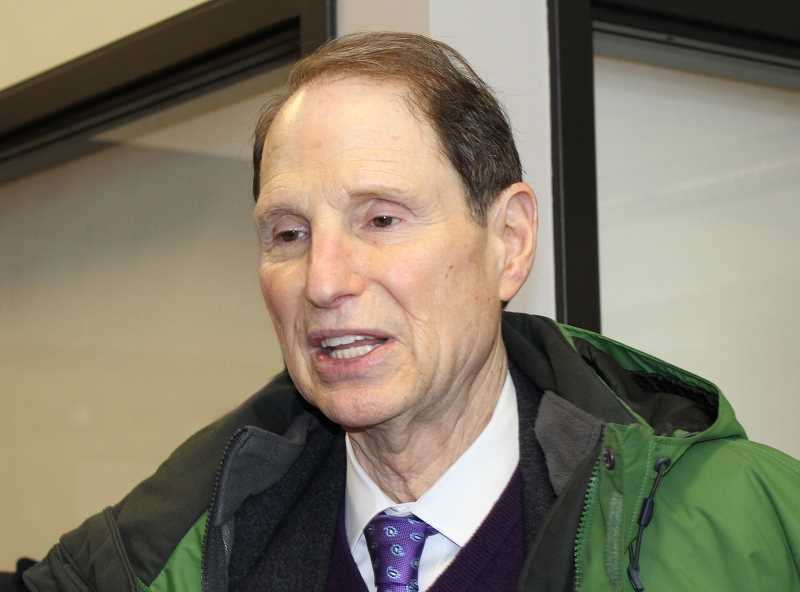 By the time he arrives in Madras, Friday, Feb. 22, Wyden will have held 929 town halls statewide overall since promising that he would hold at least one annual town hall in each of the state's 36 counties. "Open-to-all town halls where any Oregonian can come and ask any question are essential to developing ideas for the challenges facing our state and country," Wyden said. "Throwing open the doors of government for these conversations every year in every county are part of what I call the 'Oregon Way.'" The Jefferson County Town Hall will be held at 10:30 a.m., in the Madras Performing Arts Center at 412 Buff St.
On Saturday, Feb. 23, he will hold a town hall in Deschutes County at 10 a.m. in the Summit High School gym at 2855 NW Clearwater Dr., Bend, and in Crook County at 3 p.m., in the Crook County High School auditorium, 1100 SE Lynn Blvd., Prineville.